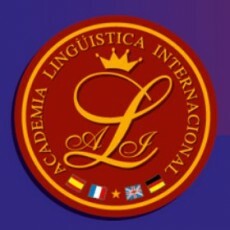 Academia Internacional Linguistics is an language school based in Barletta, Italy. It provides lessons for all ages in multiple languages as well as being a Cambridge English Language Assessment center. You can find their jobs page here.